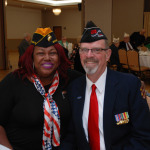 Veterans Assistance Commission of Cook County (VACCC) 44th Annual Beef and Cabbage Awards Luncheon on March 16, 2019, at the Ukrainian Cultural Center in Chicago, Illinois. 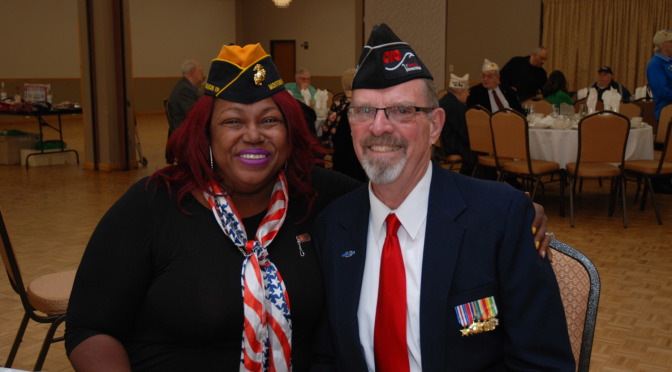 Veterans Assistance Commission of Cook County (VACCC) 44th Annual Beef and Cabbage Awards Luncheon on March 24, 2018, at the Ukrainian Cultural Center in Chicago, Illinois. 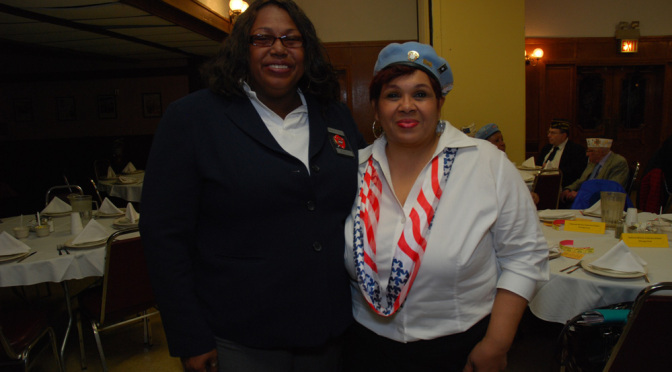 Sharon Stokes-Parry (Montford Point Marines Chicago Chapter 2 President) attends the Veterans Assistance Commission of Cook County Annual Corned Beef & Cabbage Luncheon on March 26, 2016. 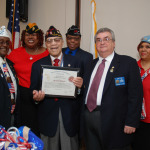 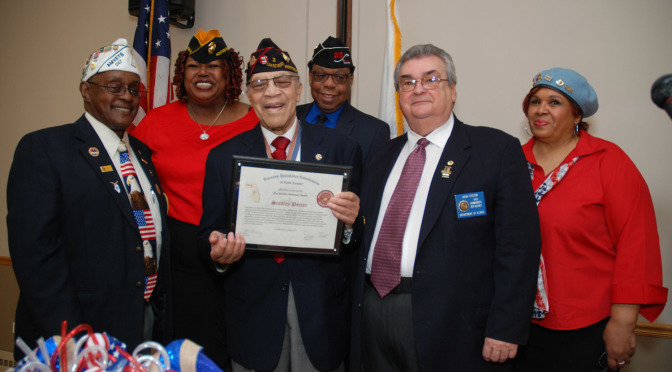 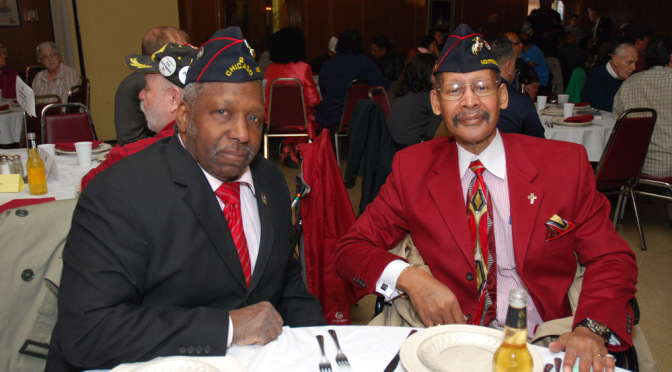 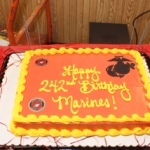 MPMA Chicago Chapter 2 at the Veterans Assistance Commission of Cook County Luncheon on March 21, 2015 in Summit Illinois VFW Post 6863. 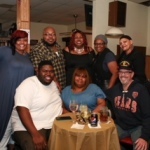 Happy Holidays and a peaceful new year 2019! 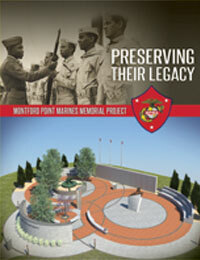 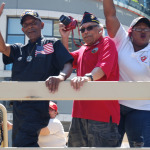 Montford Point Marine Association, inc.